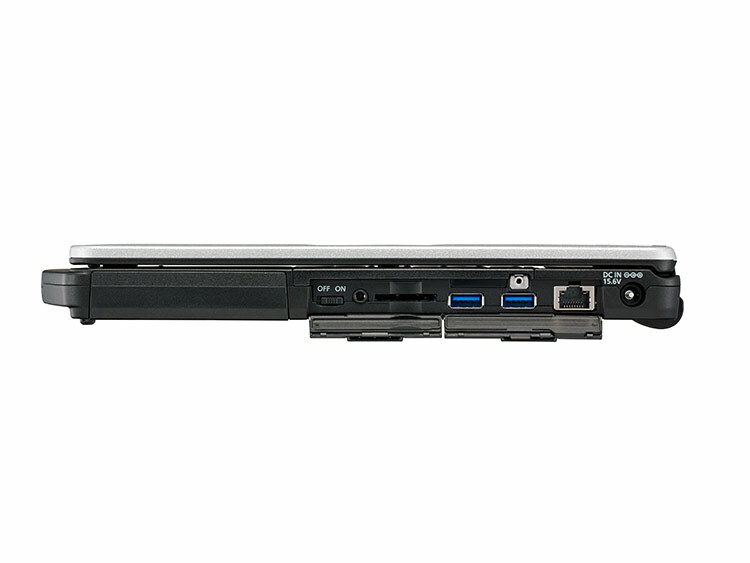 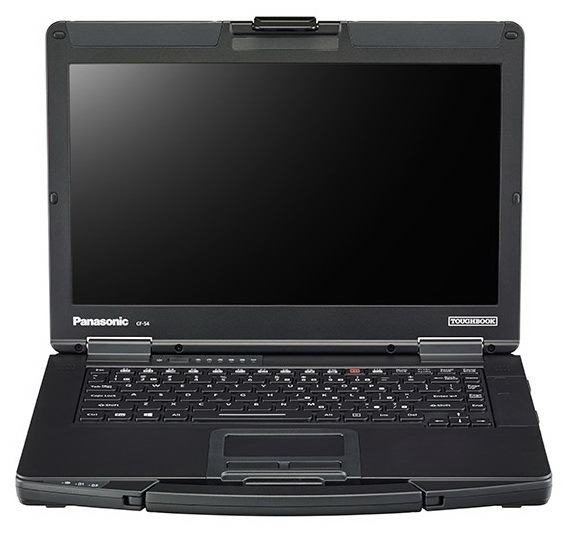 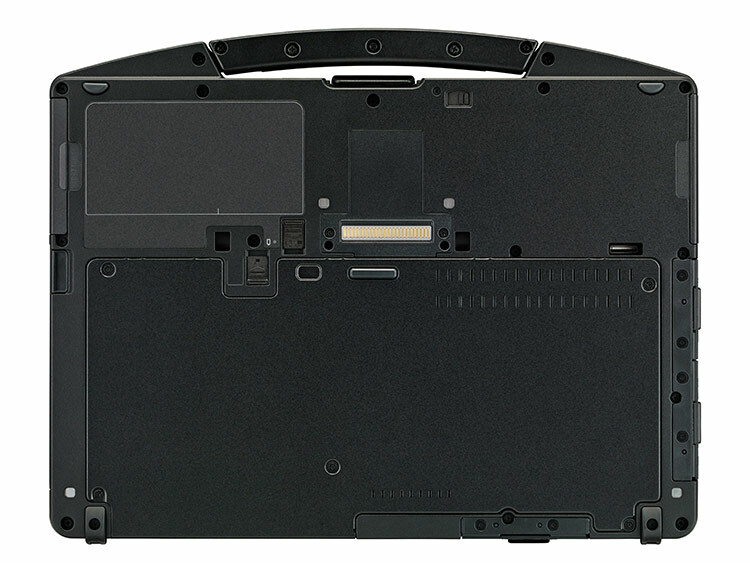 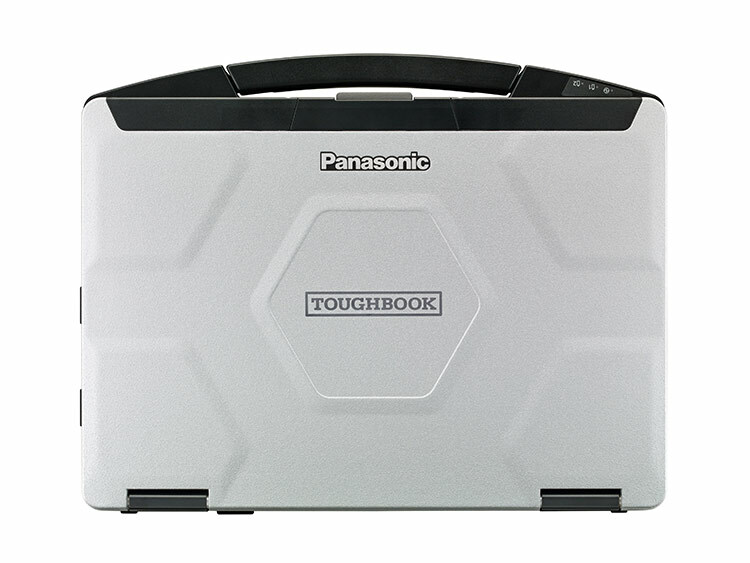 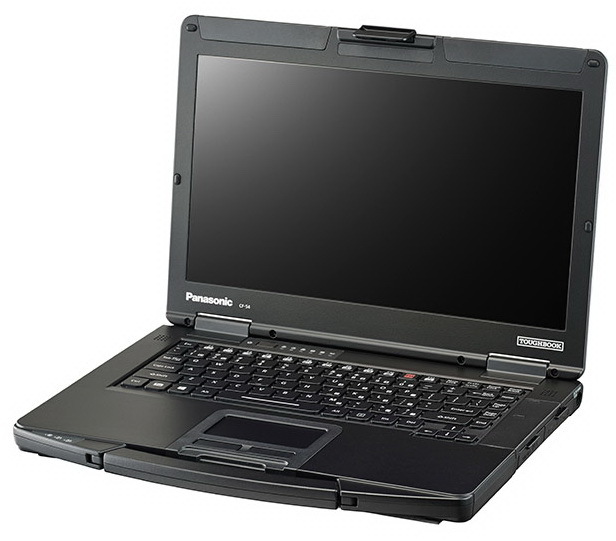 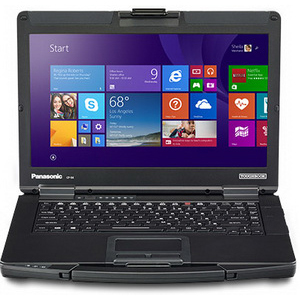 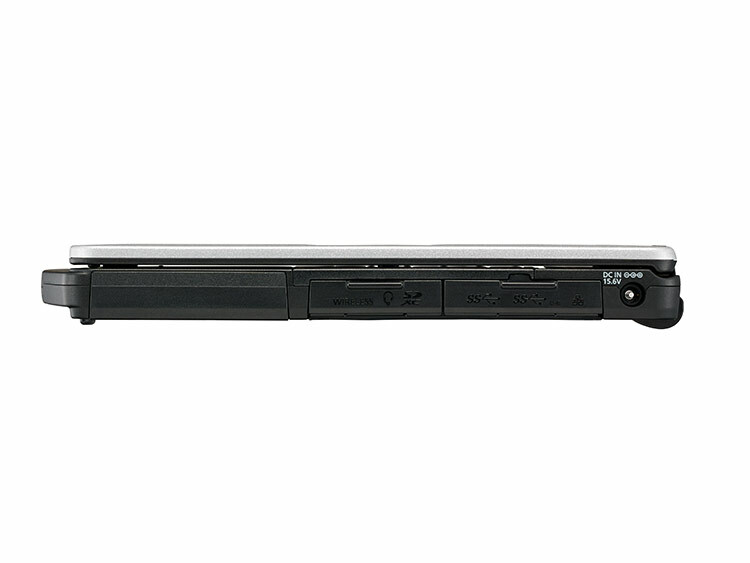 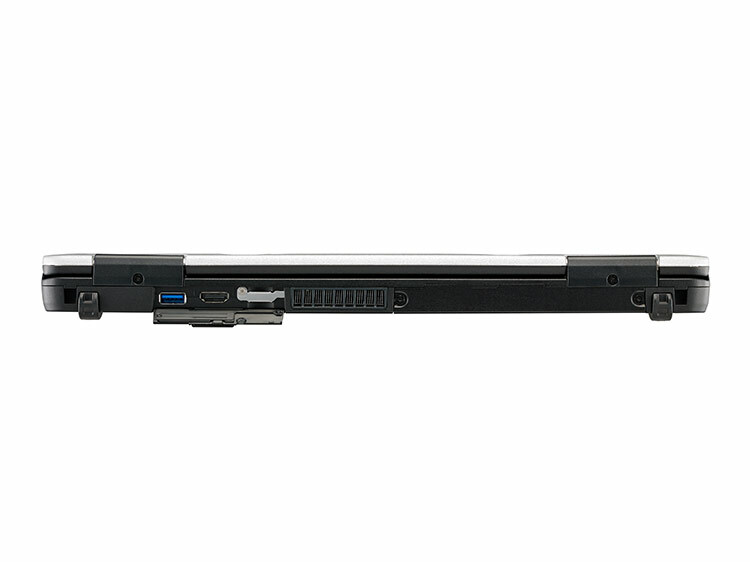 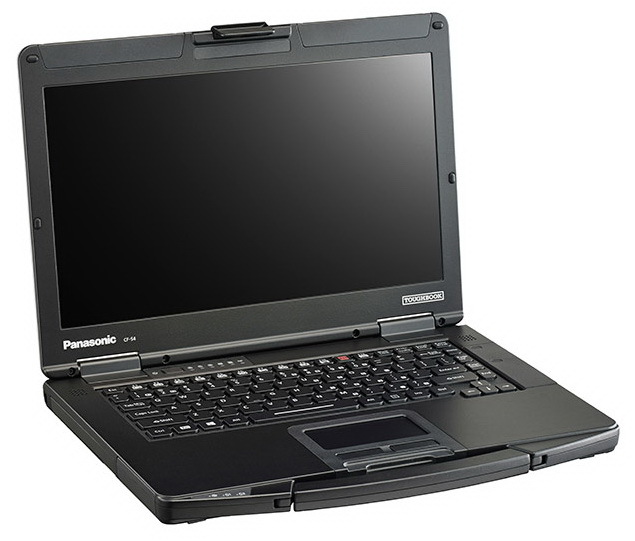 The new Toughbook® 54 laptop from Panasonic uses the latest advances to create a laptop two pounds lighter and half an inch thinner than the competition. 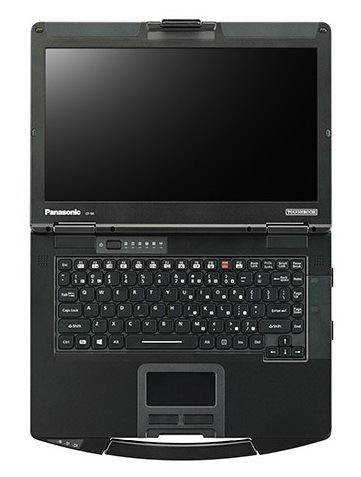 It features a spill-resistant, full magnesium alloy design, hard drive heater, backlit keyboard and is available in four different models to suit every need. 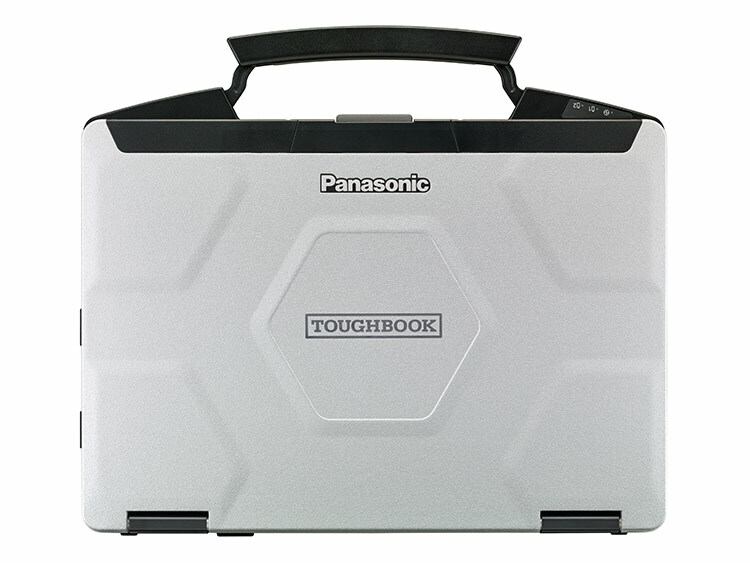 The Toughbook 54 has a wide range of integrated options such as dedicated GPS, 4G LTE mobile broadband with satellite GPS, antenna pass-through, and insertable and contactless SmartCard readers.